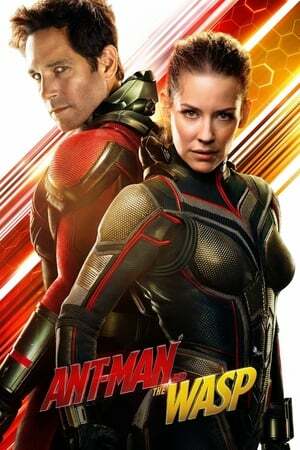 Screening event of Ant-Man and the Wasp in English original audio with Russian subtitles. Ant-Man and the Wasp with English Subtitles is not available. We also have no reliable information about the availability of any subtitle. This Screening is part of the English Movie Club Bishkek organized by Cinematica Cinemas. Movie event of Ant-Man and the Wasp in English. Cinematica is bringing another Marvel Studios Blockbusters to the their cinemas. 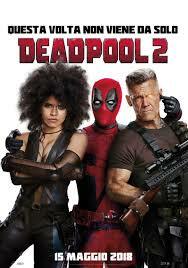 This time its another Marvel Comedy like Deadpool2. Since both Avengers:Infinity War and Black Panther were really amazing movies, this might be worth checking out as well. 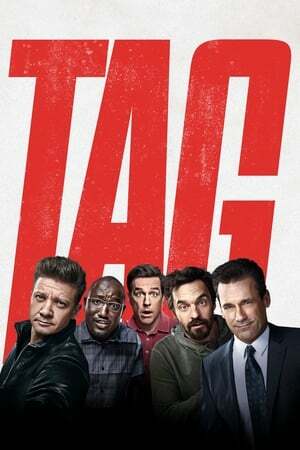 Tag is an English Movie based on a true story. Cinematica Cosmopark Cinema shows it with the original English audio and probably with Russian subtitles. The five friends are strange. They play the same weird game for thirty years, tagging each other and then the looser has to pass on the tag. But it bound them together and this American movie with English audio is telling their story. Movie shown in its English Language original version, sometimes with Russian subtitles. Movies with original English audio track are usually shown at the Cinematica Cinema at Cosmopark and the Cinema at Vefa-Center. Vefa Cinema shows a lot or original movies lately. The Movies announced on this movie event page are usually shown with original audio (English most of the time) and often the are screened with Russian subtitles. Rarely they use English subtitles and hardly ever do we get any information in advance what subtitles are actually used.So in our listings we just assume it is English with Russian subtitle. Original English audio track are usually shown at the Cinematica Cinema at Cosmopark and the Cinema at Vefa-Center. It is not unusual for the screening times to change short before the event, so we recommend you verify the exact time with the organizer or their webpage. The Cinemas screen a wide range of English or foreign language movies. These Movies have been shown in Bishkek recently. Screening event of Ocean’s Eight in English original audio with Russian subtitles. Ocean’s 8 with English Subtitles is not available. We also have no reliable information about the availability of any subtitle. This Screening is part of the English Movie Club Bishkek organized by Cinematica Cinemas. Movie event of Ocean’s Eight in English. 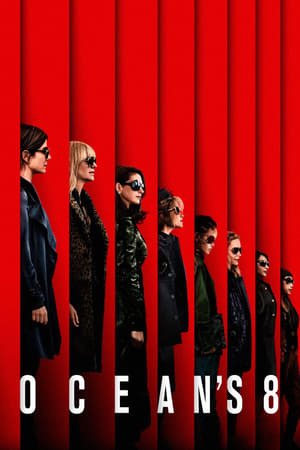 OCEAN’S 8 (2018), starring Sandra Bullock and Anne Hathaway is a Comedy Movie about Danny Ocean’s estranged sister Debbie attempts to pull off the heist of the century at New York City’s star-studded annual Met Gala. Her first stop is to assemble the perfect all-female crew: Lou, Rose, Daphne Kluger, Nine Ball, Tammy, Amita, and Constance. 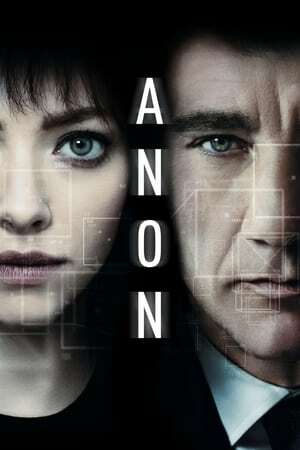 Screening event of Anon in English original audio with Russian subtitles. Anon with English Subtitles is not available. We also have no reliable information about the availability of any subtitle. This Screening is part of the English Movie Club Bishkek organized by Cinematica Cinemas. Movie event of Anon in English. Sal Frieland is a detective in a world with no privacy or anonymity; where everyone’s lives are transparent, traceable, and recorded by the authorities; where crime almost ceases to exist. But in trying to solve a series of murders, Frieland stumbles on a young woman known only as the Girl. She has no identity, no history and is invisible to the cops. Sal realizes this may not be the end of crime, but the beginning. Screening event of Jurassic World: Fallen Kingdom in English original audio with Russian subtitles. Jurassic World: Fallen Kingdom with English Subtitles is not available. We also have no reliable information about the availability of any subtitle. This Screening is part of the English Movie Club Bishkek organized by Cinematica Cinemas. 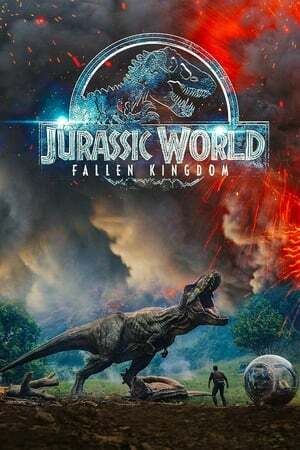 Jurassic World in Bishkek: When Jurassic Worlds island’s dormant volcano comes to life, the protagonists Owen and Claire try to rescue the remaining dinosaurs from their repeated extinction. This story line happens four years after the Jurassic World theme park was closed down. On their return to Isla Nublar, the Jurassic World island, Owen and Claire learn that the once dormant volcano on the island is becoming active again. Its eruption would threaten to extinguish all life on Isla Nublar. Owen and Claire set out to save the dinosaurs. In order to do so, they need to find Blue, the lead raptor. During the course of action, they discover a way larger conspiracy that could disrupt the natural order of the entire planet. Movie event of Jurassic World in English. Fallen Kingdom in English in Bishkek. Jurassic World: Fallen Kingdom is the sequel to Jurassic World (2015). Fallen Kingdom is the fifth movie within the Jurassic Park Franchise and it starrs Jeff Goldblum again. The reaction after the premier in Spain were overwhelmingly positive about this sequel movie. Screening event of Rampage in English original audio with Russian subtitles. Rampage with English Subtitles is not available. We also have no reliable information about the availability of any subtitle. This Screening is part of the English Movie Club Bishkek organized by Cinematica Cinemas. Movie event of Rampage in English. Cinematica screens Rampage with english audio and subtitles in Russian. 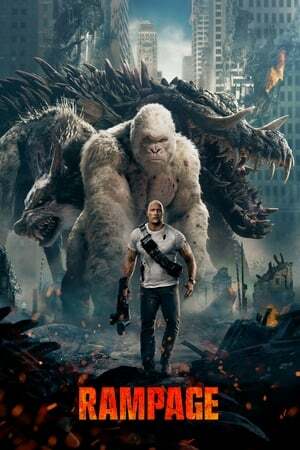 English Movie Plot Summary for the movie Rampage: Davis Okoye, a Primatologist, is the protagonist of this English movie in Bishkek. When three different animals become infected with a dangerous pathogen, Davis and a geneticist team up to stop them from destroying Chicago. The movie Rampage was shown in English. The English Movie Club shows Movies in English in Bishkek. 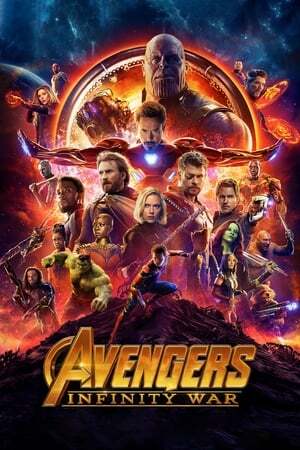 Screening event of Avengers: Infinity war in English original audio with Russian subtitles. Avengers: Infinity War with English Subtitles is not available. We also have no reliable information about the availability of any subtitle. This Screening is part of the English Movie Club Bishkek organized by Cinematica Cinemas. Movie event of Avengers: Infinity war in English. Be like Dr. Strange: Dr. Strange saw the end of ‘Avenger: Infinity War’ 14 million times and he never said a spoiler. After Wakanda amazed us all, this movie blows you off your cinema seat. Never has Marvel been so surprising and so good. Some see the glass as half full, others see it as half empty, Thanos sees it as just perfect! What happens in Bishkek today? Just when Avengers: Infinity war is an amazing success, another great Marvel Movie comes out. This time the somewhat different superhero Deadpool is fighting the super villains again. Not too long ago the Deadpool part one made you rolling of the floor laughing. All the more reason to expect another amazing superhero comedy. In this Star Wars episode, our perspective jumps back in time again, to the young Han Solo and how he became the character that we all know an love. We see Han Solo’s early beginnings and how he met Chewbacca and how they became friends. The exact movie times are not out yet, but Cinematica Cosmopark usually starts English Movies between 19:00h-20:50h. 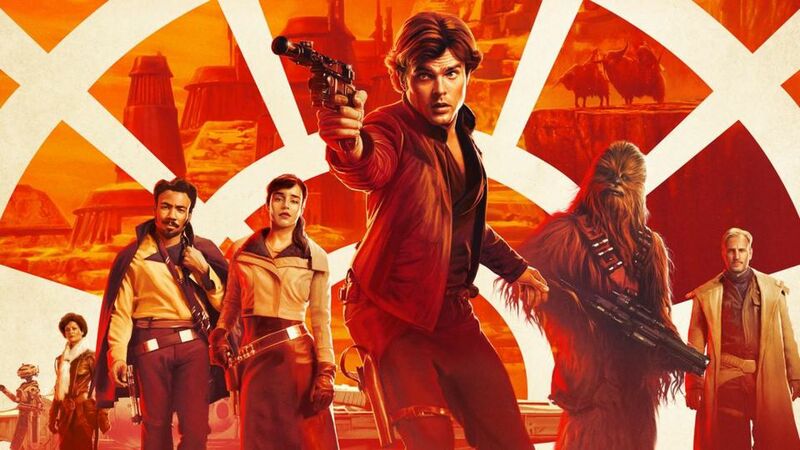 Since Solo is a movie from the Star Wars Franchise, they might also schedule afternoon screenings. Katja’s life collapses after the death of her husband and son in a bomb attack…. Katja’s (Diane Kruger) had met Turkish-born Kurdish Nuri Sekerci (Numan Acar) when she bought hashish from him during her student days. They got married when he was still in prison, although their parents were against the marriage. Since her son Rocco (Rafael Santana) is born, Nuri is no longer working as a drug dealer, because he studied business administration in prison and now runs a translation and tax office in Hamburg. One day Rocco and Nuri are killed by a nail bomb, which was deposited in front of the office. This has shredded everything. Because her husband was in prison for drug possession, the police investigated in the red light district. The investigators do not see that the tracks point in a completely different direction. Disclaimer: The screenings of films within the framework of club meetings are not of a commercial nature and are free of charge. Contributions for participation (100 kgs) go to the costs of organizing the club. 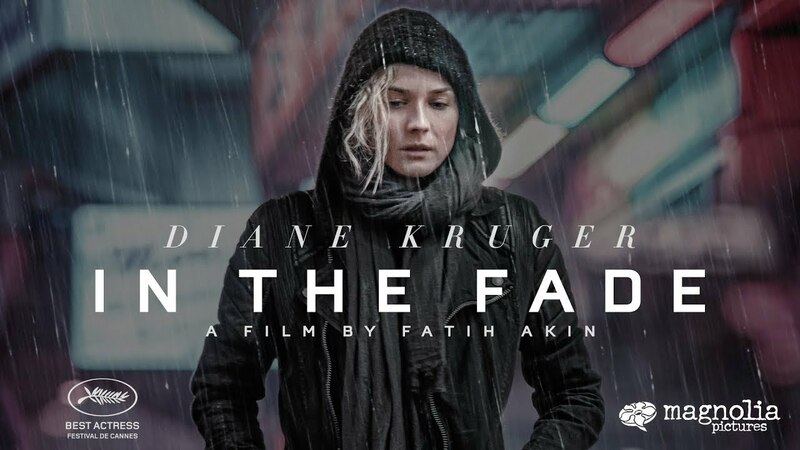 Fatih Akin was born in 1973 in Hamburg of Turkish parentage. He began studying Visual Communications at Hamburg’s College of Fine Arts in 1994. His collaboration with Wueste Film also dates from this time. In 1995, he wrote and directed his first short feature, “Sensin – You’re The One!” (“Sensin – Du bist es!”), which received the Audience Award at the Hamburg International Short Film Festival. His second short film, “Weed” (“Getürkt”, 1996), received several national and international festival prizes. His first full length feature film, “Short Sharp Shock” (“Kurz und schmerzlos”, 1998) won the Bronze Leopard at Locarno and the Bavarian Film Award (Best Young Director) in 1998. His other films include: “In July” (“Im Juli”, 2000), “Wir haben vergessen zurückzukehren” (2001), “Solino” (2002), the Berlinale Golden Bear-winner and winner of the German and European Film Awards “Head-On” (“Gegen die Wand”, 2003), and “Crossing the Bridge – The Sound of Istanbul” (2005). The Cinematica Cinema at Cosmopark regularly screens English Movies in Bishkek. The movies are usually shown with English audio and Russian subtitles. 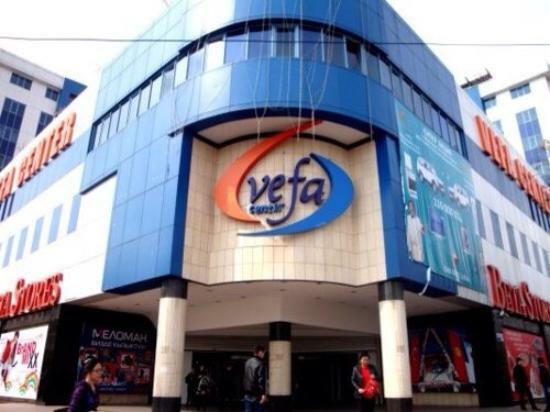 The Cinema at Vefa Center has two small screening rooms and shows english audio movies regularly. 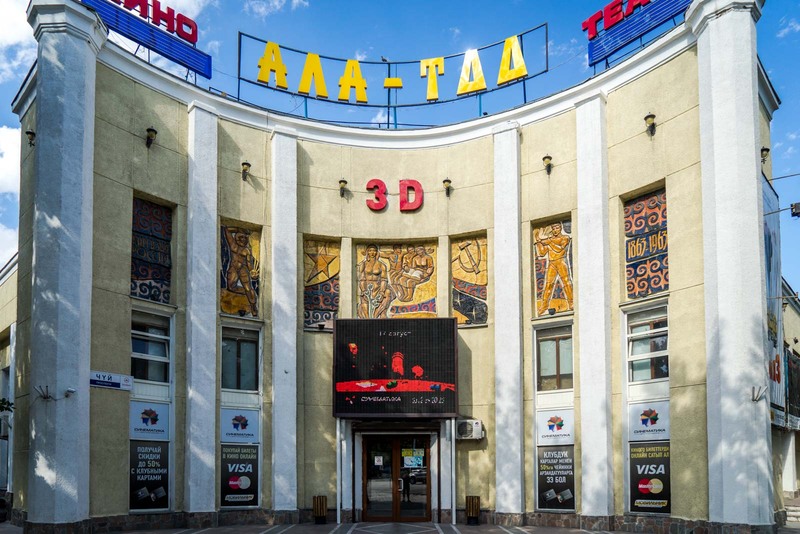 The Ala-Too Movie Theater does not show English movies regularly, but the occasionally host Film Festivals in Bishkek, like the European Movie Festival. The Russia Cinema in Bishkek is one of the traditional movie theaters. Cinematica is one of the leading operators of cinemas here in Bishkek. 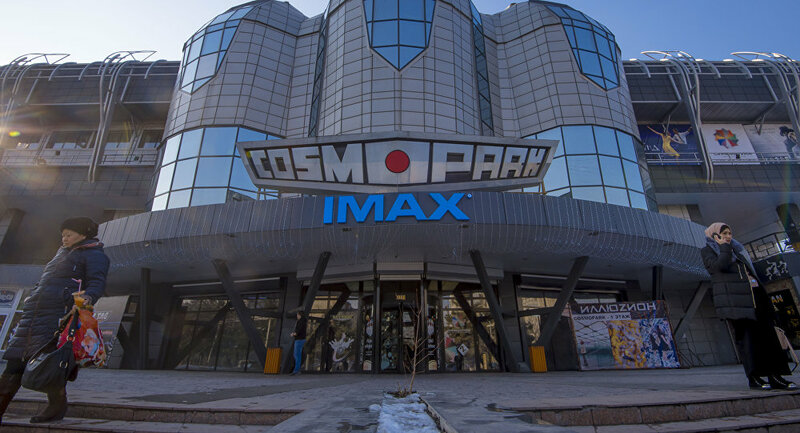 The run the Cosmopark Theaters, which includes the Bishkek IMAX Cinema, as well as the movie venues Ala-Too, Oktober and the Cinemas within the shopping centers Bishkek-Park and Vefa-Center. Tickets for all these cinemas can be booked or reserved via the Cinematica Homepage: cinematica.kg. It may be necessary to pre-register and get apply for a customer card on location before the online booking service can be used. Cinematica regularly offers Movies in English (Original, sometimes with subtitles), mainly in these locations: IMAX Cinema at Cosmopark, Cinemas in Vefa-Center. At Cinematica Cinema at Cosmopark and at the Cinema at Vefa-Center most english movies are shown with English audio and Russian subtitles. Original Movies with subtitles english are rarely screened. At movie events like the European Film Festival movies in Bishkek are shown in their original audio with Russian subtitles. Unfortunately most of the time the Subtitles for movies in English are not communicated. From experience we just assume the Movie is with Russian subtitles, because most of them are.